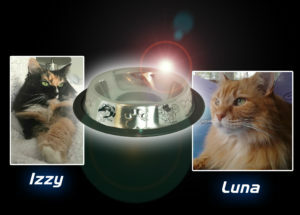 Sales for the Limited Edition PrettyKitty Fundraiser bowl are now closed. A great big thank you to everyone who purchased! With your’ help we’ve raised $130 to benefit Alley Cat Allies. Snag yourself a bowl & helps others snag a cat. Some amazing cats on Instagram (including me!) want to give back to our friends in the wild. Our goal is to raise funds, awareness and support for TNR (Trap-Neuter-Return). Together, with the help of the talented artist Nicole Mather we’ve created the Limited Edition Pretty Kitty bowl. 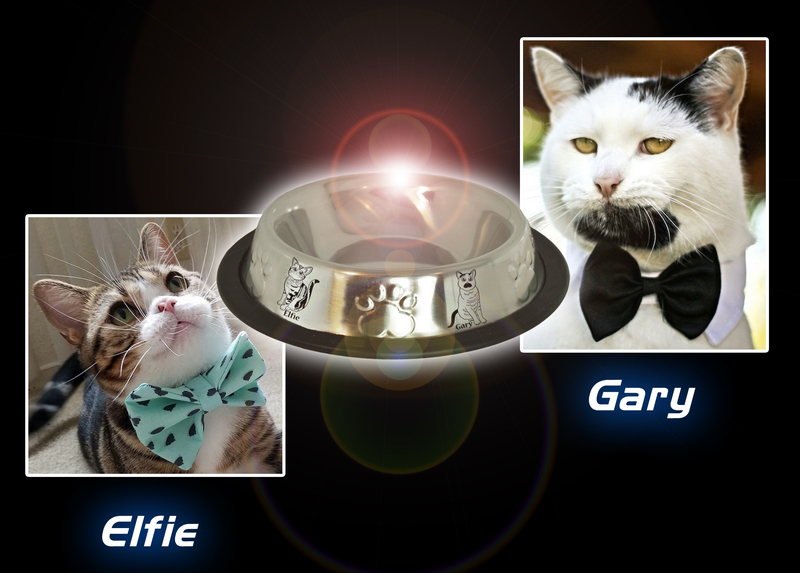 $5 from every bowl sold will be donated to Alley Cat Allies, a national advocacy organization dedicated to protecting and improving cats’ lives. That’s $5 for every bowl. 1 bowl = $5, 2 bowls = $10, 3 bowls = $15 and on and on and on! 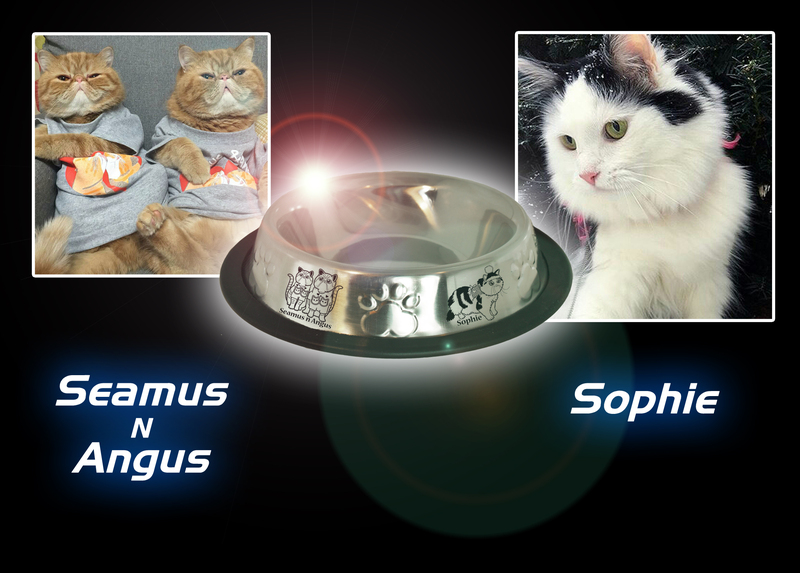 Featuring 6 cats from the COI (Cats of Instagram) community, this is NOT your ordinary cat bowl. Between each embossed paw print, you will find 1 of these masterfully engraved kitties. With a combined reach over 600k followers we’re hoping to raise awareness about over population & support for our less fortunate feral counterparts. 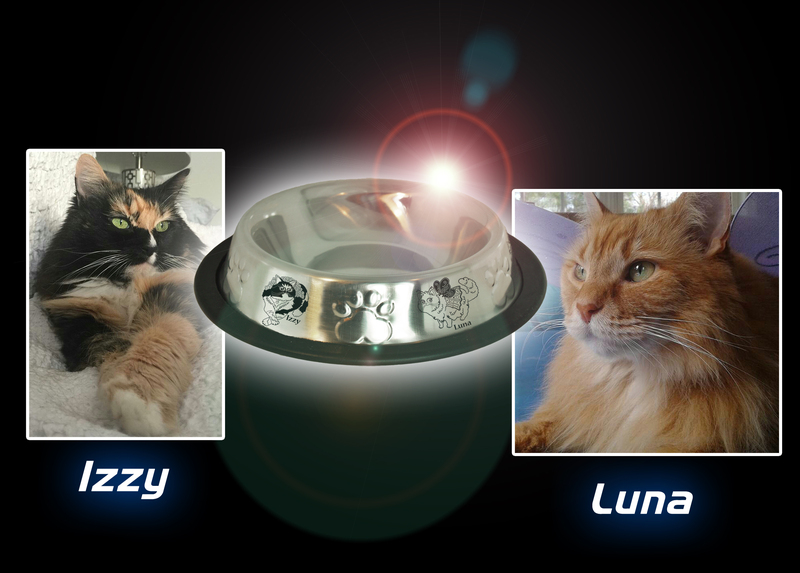 The Limited Edition Pretty Kitty bowl are available for purchase until January 31st. 6.08 oz capacity. The purrfect size dish for your cat, small dog, rabbit, ferret or guinea pig. Lightweight & durable for the adventurous cat or dog on the go. Limited Edition Pretty Kitty Bowl is a non-skid bowl. Non-skid means less spills and mess for you to clean up. Nestled in between the embossed paws you will find and fall in love with Gary, Sophie, SeamusNAngus, Izzy, Elfie and Luna as they greet you each and everyday. Available for a limited time. 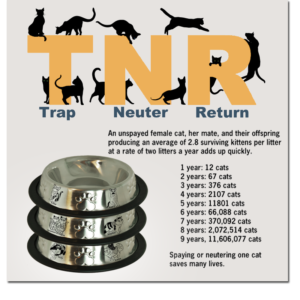 Check out these videos for more information on Alley Cat Allies and TNR. I purromise, they aren’t sad but they are informative.